How to Show Video Thumbnails in Google Search Results ? 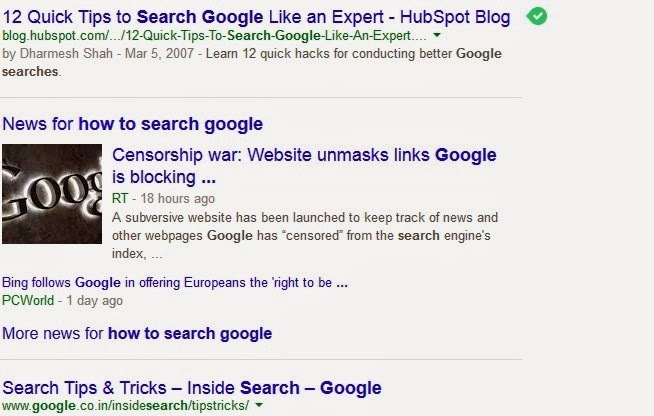 Alternative to Google Authorship ? The Best Alternative is to use video thumbnails in Google Search results. This is an easy and small trick to display video thumbnails even if you don't have any video. We have discovered a code for this. All you need to do is copy the below code and paste it inside of your blog. You need to replace Image Url with the Image you want to display. To understand code all you need to know is about Google micro data and schema. Code has rel=”thumnail” and rel=”img_src". You can post the code to the sidebar.